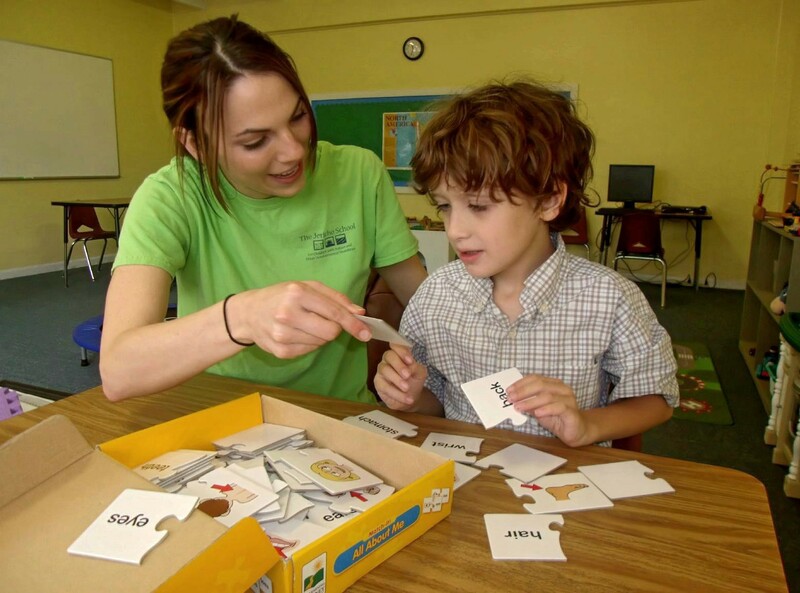 For children who are non-verbal who need intensive language intervention. possible in their everyday lives or will engage in reciprocal conversations. For children who need to work on social communication skills. For children who are struggling academically and are at risk of falling behind. to behavioral excess or other undefined behavioral deficits. April is Autism Awareness Month! The Jericho School welcomes students regardless of age, race, religion, gender or national origin.